Children’s clothing retailer Gymboree Group has filed for Chapter 11 bankruptcy protection for the second time in nearly two years. In a late-night announcement Wednesday, the company said it planned to close 800 Gymboree and Crazy 8 stores. It also said it had retained the services of the Special Situations Investing Group, Inc. (SSIG), an affiliate of investment bank Goldman Sachs & Co. It said SSIG will serve as the “stalking-horse bidder” in a court-supervised sale process for the company’s Janie and Jack brand. It has been a rough decade for retailers selling products for children. Toy retailer Toys “R” Us declared bankruptcy in 2017, and last March it closed its U.S. stores. In October, the lenders who took control of the company’s assets canceled an auction, keeping alive the option that the brand might get new life in the future. Gymboree is a 30-year-old brand and currently operates 540 Gymboree stores in the U.S. and Canada. It also owns and operates 265 Crazy 8 stores. The company says all of its stores are still open and serving customers. 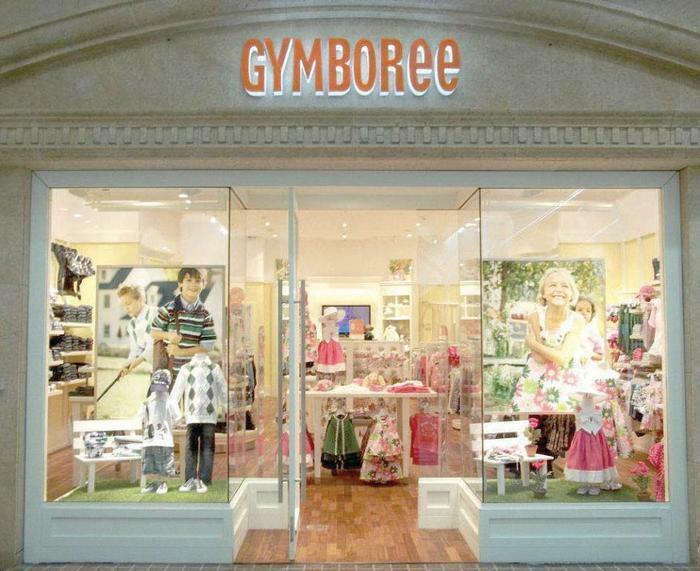 Gymboree Group said it has a commitment for “debtor in possession” financing of $30 million from SSIG and Goldman Sachs. Assuming the bankruptcy court approves, the company said the funds should be enough to support operations during the liquidation process. Gymboree joined a number of other prominent retailers that filed for bankruptcy protection in 2017, but it managed to stay in business. However, debt levels and millennial parents’ preference for online and discount channels proved too big an obstacle to overcome.